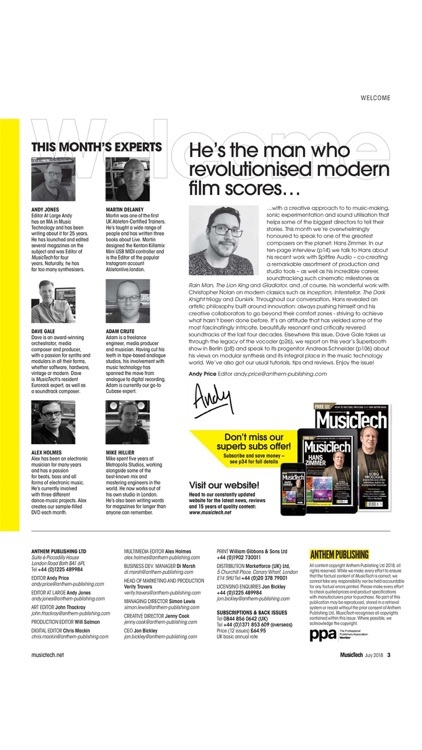 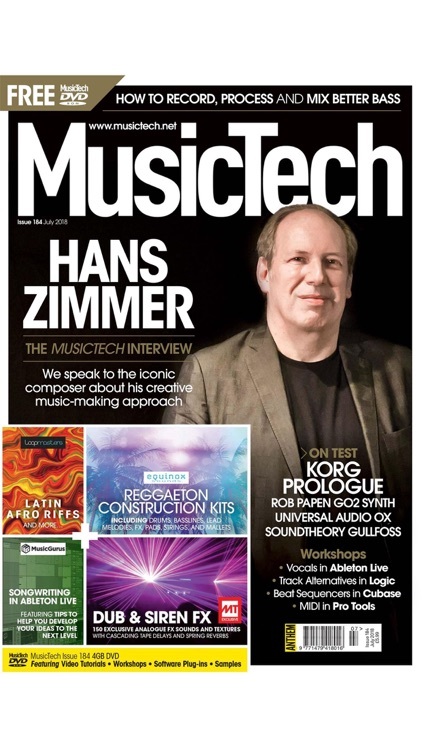 For producers, engineers, and recording musicians, MusicTech Magazine provides interviews, reviews, and hands-on features. 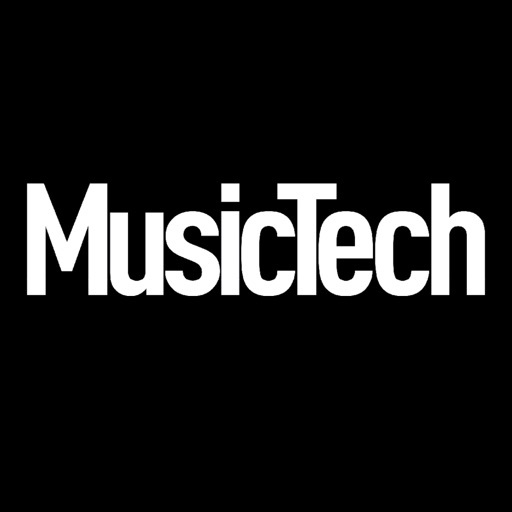 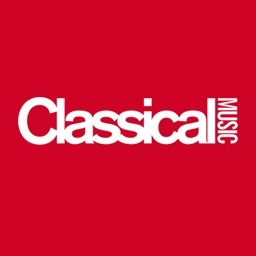 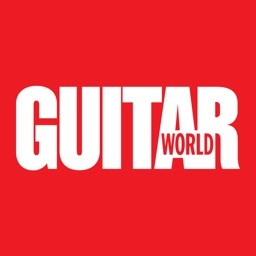 Download MusicTech today and check out our brand new mobile edition! 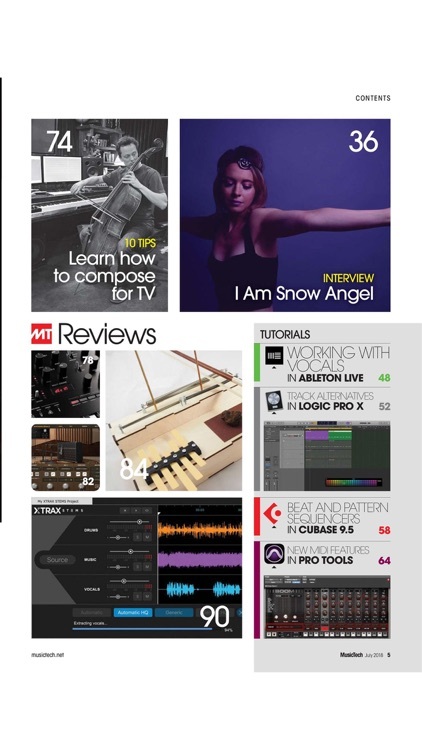 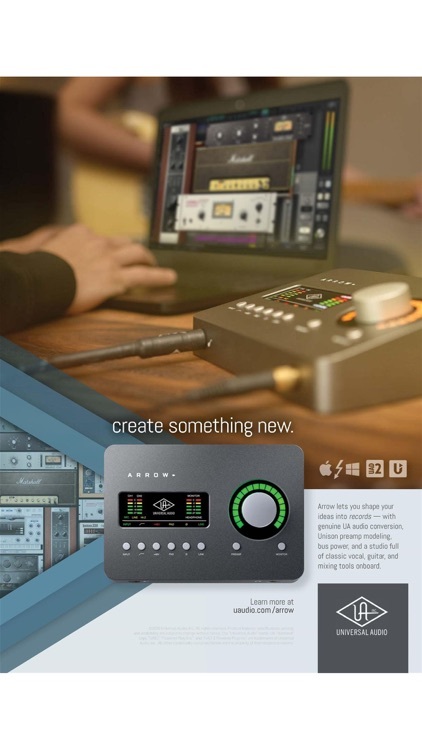 MusicTech is the ultimate package for today's studio user.